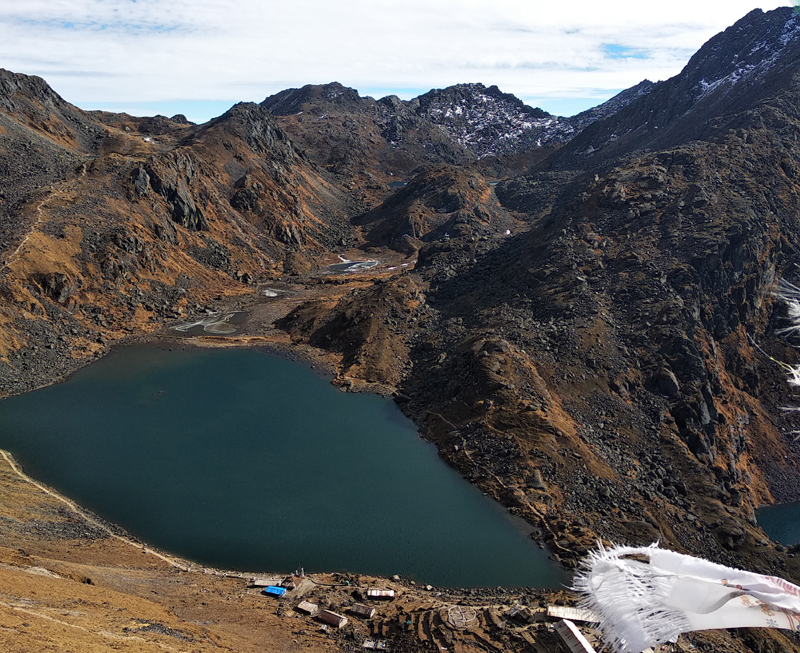 Langtang – Helambu trek is combination of two treks or two trekking ways, one is Langtang valley trekking and another is Helembu trekking. 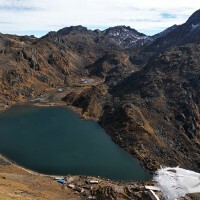 The Langtang Valley is reached from the road end at Dhunche or Syabrubesi. It's a long and wide valley at 4000 m altitude, shaped by glaciers. For 10-20 km, the valley floor is almost flat. The valley opens out into a high, Himalayan river plain full of beautiful camping sites, spectacular peaks and wide glaciers. The Helambu area is just north of the Kathmandu valley. It has many scenic villages of indigenous Sherpa and Tamang people. They have different types of culture, values & norms and lifestyle than other part of villages in Nepal. Helambu valley noted for its scenic grandeur and pleasant climate. Day 1: Arrival in Kathmandu airport (1345meters and transfer to Hotel. Day 04: Trek to Lama Hotel (2470m). 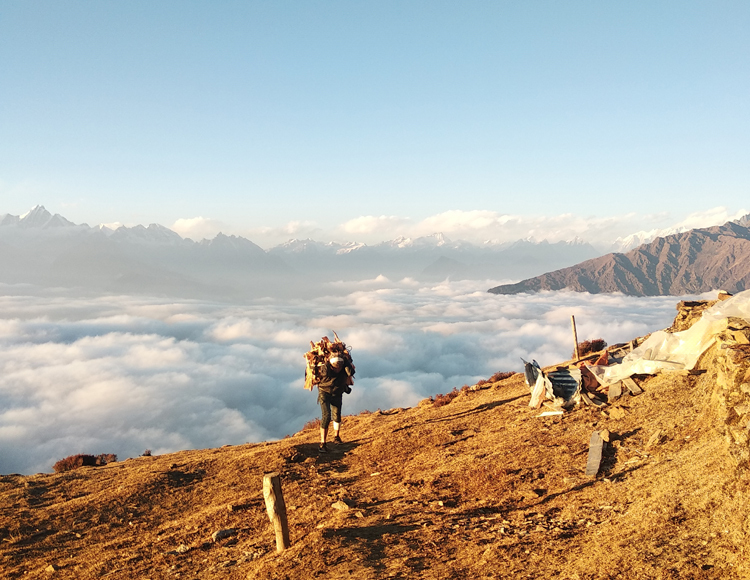 Day 05: Trek to Langtang village. Day 06: Trek to Kyanjin gompa(4060m). Day 07: Rest day some side treks, small climbing peaks& glacier exploration. 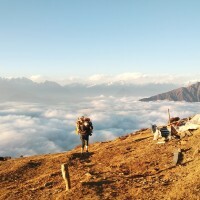 Day 08: Trek to Lama hotel(2470m). Day 09: Trek to Thulo Saybru. Day 10: Trek to Sing Gompa. Day 11: Trek to Sacred lakes Gossainkunda. Day 12: Trek to Ghopte cave. 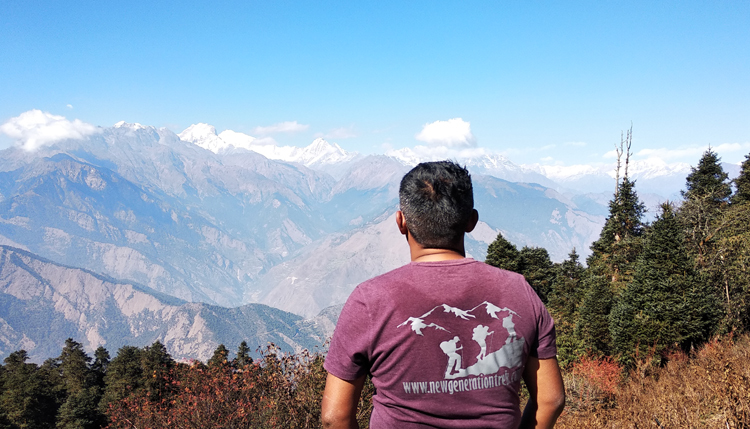 Day 13: Trek to Kutumsang; trek up to Tharipati. Day 14: Trek to Chissapani. 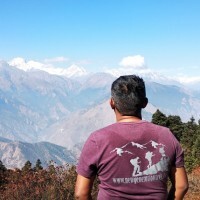 Day 15: Trek to Sundarijal / Kathmandu.